There are compact SUVs and there are those that are “plus size” or slightly larger and roomier than other models. The Chevrolet Equinox sits decidedly in the latter category, a four-door crossover SUV nearing the end of its second-generation run. 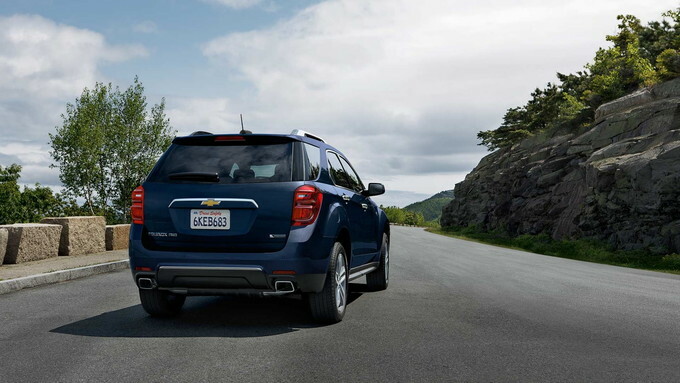 The 2017 Chevrolet Equinox offers standard front-wheel drive and available all-wheel drive. It also offers something rare in this segment, at least these days: a V6 engine. The standard engine across the entire model line is a 2.4-liter four-cylinder making 182 horsepower and 172 pound-feet of torque. Also available except with the base LS trim is a 3.6-liter V6 engine making 301 horsepower and 272 pound-feet of torque. Chevrolet makes this engine available in the Equinox’s two other trims: LT and Premier. Both engines are paired with a six-speed automatic transmission. 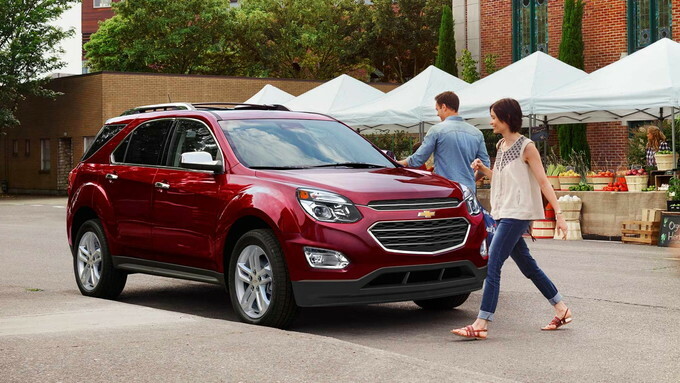 The EPA rates the 2017 Equinox at an estimated 21 mpg in the city and 31 mpg on the highway for the four-cylinder engine. Choose the V6 engine and the front-wheel drive model makes an estimated 17 mpg in the city and 24 mpg on the highway. All-wheel drive models average 2 to 3 mpg less. 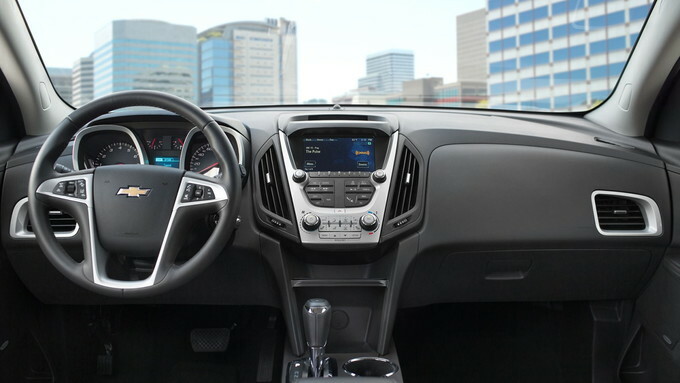 The Equinox’s three trim levels are priced from $25,510 for the LS, $26,750 for the LT, and $30,040 for the Premier. Add $1,750 to upgrade to all-wheel drive. 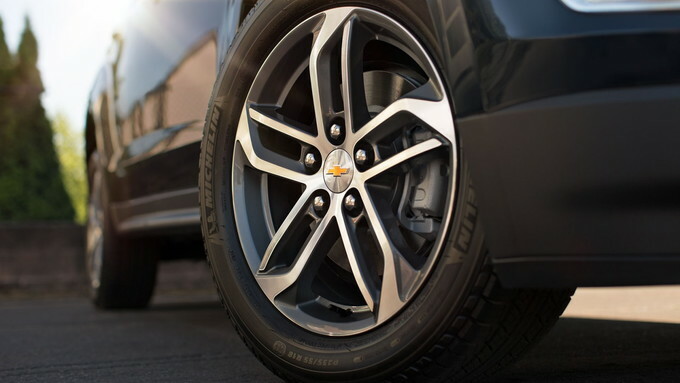 All LS models come with 17-inch aluminum wheels, power-adjustable and folding side mirrors. Also standard is keyless entry, cruise control, a six-speaker audio system with a seven-inch color display, premium cloth seats, climate control, and a rearview camera. Move up to the LT trim and you’ll gain heated side mirrors and luggage rack side rails. 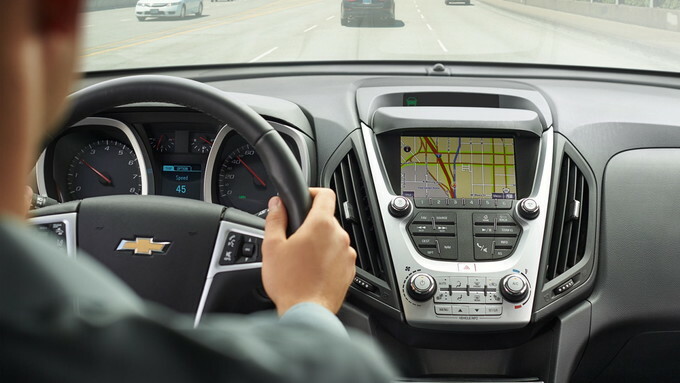 This model also brings in Chevrolet MyLink infotainment and daytime running lamps. The Premier edition loads the 2017 Equinox, bringing in front fog lamps, upgraded chrome-plated side mirrors, and 18-inch wheels. Inside, this model automatic climate control, an 8-way power adjustable driver’s seat, leather seats, a leather-covered steering wheel, and a rear cargo cover and net. Remote start is also included. Although the standard engine offers adequate performance, the best energy comes from the optional V6. Not available in the base model, this engine moves the Equinox with authority. It is also a rarity in the segment where competing manufacturers offer four-cylinder engines, including a few with forced induction. The powertrains haven’t been updated since the current-generation model rolled out in 2010. Newer versions of the V6 are now in other GM products, but not in the Equinox. The latest version of the V6 is slightly more powerful and efficient than the one found in the Equinox. 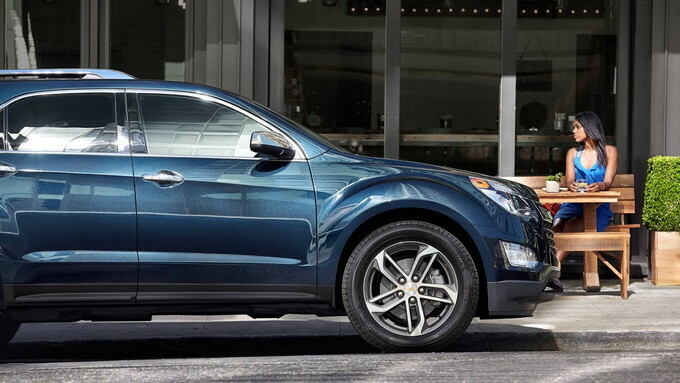 The Equinox’s slightly larger size means this SUV can hold five in comfort. 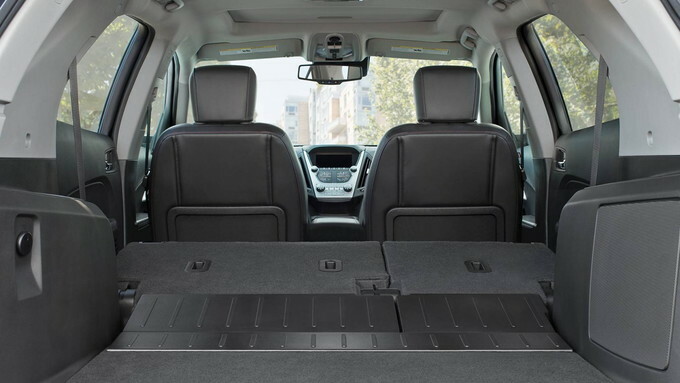 You’ll like the extra measure of legroom afforded—especially compared with the Jeep Compass or the Mitsubishi Outlander Sport. 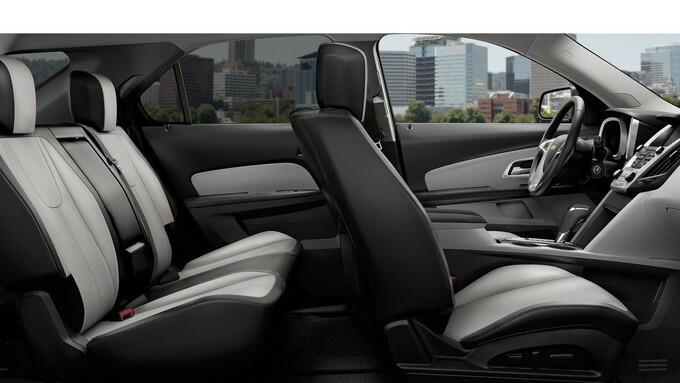 We like the standard 31.4 cubic feet of storage space behind the second-row seat. We love the near-64 cubic feet with the second-row seats folded. You’ll find this SUV suitable enough to carry most of your yard sale finds. 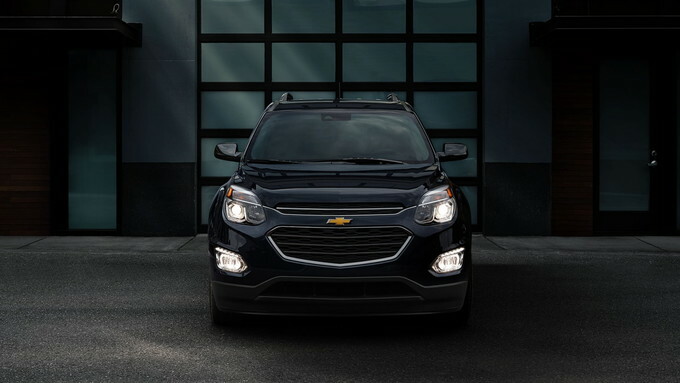 On the tech side, the Chevrolet Equinox scores high. You get standard 4G LTE with Wi-Fi. This model also is compatible with Apple CarPlay and Android Auto. Our reviewers have long seen this SUV’s rearward visibility as a demerit. That hasn’t changed, but the standard rearview camera alleviates some of that concern. Although it's not nearly as powerful as the V6, the base four-cylinder engine is a thrifty one, topping 30 mpg in real world testing. That’s quite commendable given the relative size of the vehicle. You won’t find a premium audio system anywhere across the model line. This is disappointing, especially when competing models such as the Honda CR-V and Ford Escape offer better choices. 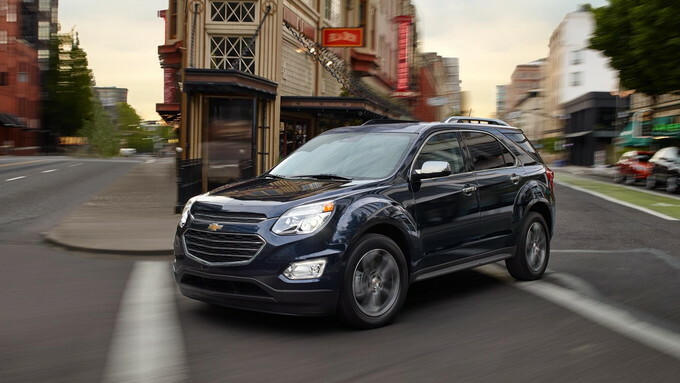 Eight years is a long time to stick with any model and the Chevrolet Equinox is showing its age. Competing models such as the Kia Sportage, Toyota RAV4, and the Nissan Rogue are newer, but then none offers as much room as the 2017 Equinox. Waiting another year for an all-new model may not be enough for some people. In any case, we still like the V6 and think the 3,500-pound towing capacity it affords will suit some buyers.